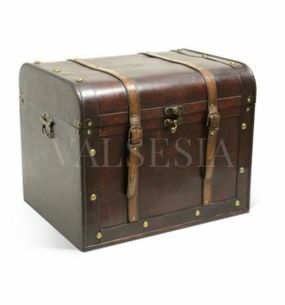 Rustic gift boxes for wine are taught to all who drink wine seen as part of gastronomic culture and long tradition. 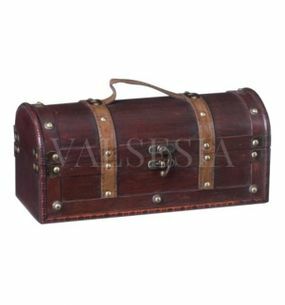 Rustic wine boxes its own design, motifs and finish referring to the wine tradition and culture. 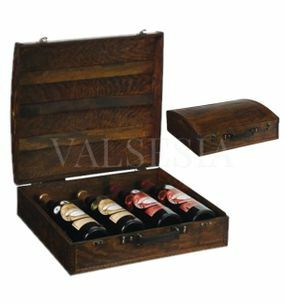 Darčekové balenie Rustic gift box of four wines F13 Elegant gift pack for 4 wines in a rustic style really looks extremely elegant. 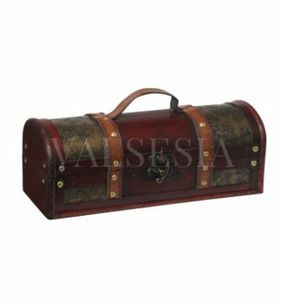 Rustic gift box of four wine exclusive gift package that will delight any lover of fine wines ..
Darčekové balenie Rustic wine gift box F05 Interesting gift pack of wine, where the combination of wood, leather and fittings in rustic style really looks extremely elegant. 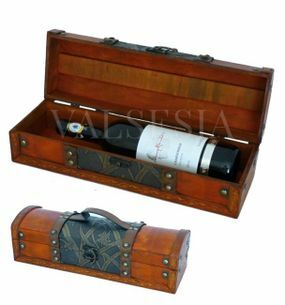 Rustic wine gift box is an exclusive gift package that will delight any lover of fine wines. 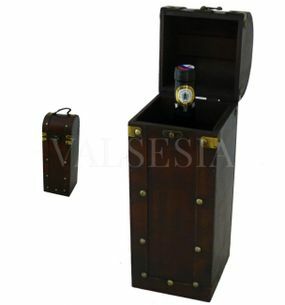 Darčekové balenie Rustic wine gift box F16 Wonderful gift pack of wine, where the combination of wood, leather and fittings in rustic style really looks extremely elegant. 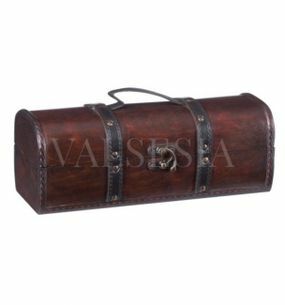 Rustic wine gift box is an exclusive gift package that will delight any lover of fine wines ..
Darčekové balenie Rustic wine gift box F17 Popular gift pack of wine, where the combination of wood, leather and fittings in rustic style really looks extremely elegant. 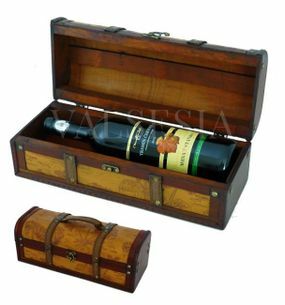 Rustic wine gift box is an exclusive gift package that will delight any lover of fine wines ..